In this article we give our opinion of the best headphones of 2018. 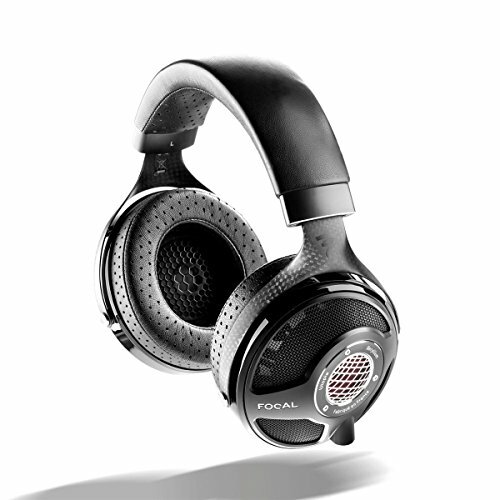 We cover numerous categories in from noise canceling, bluetooth, wireless at all budgets. 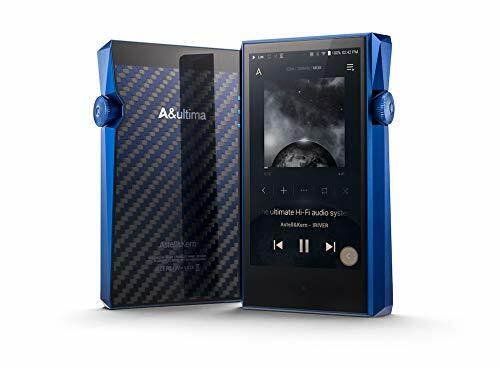 In this article Audiophile On’s headphone experts run down the 2018 list of the best sounding bluetooth headphones as well as covering lots of tips on how to get the best headphones for your needs. 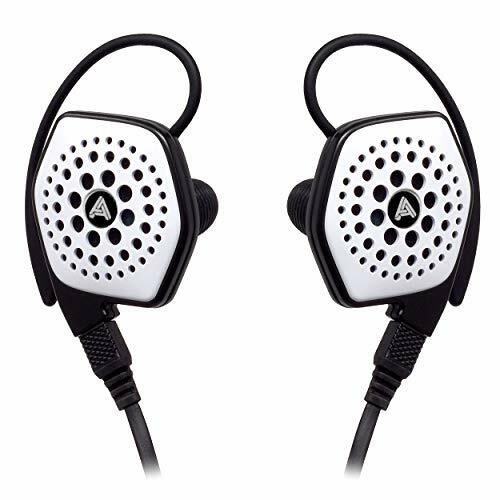 Audiophile On gives our list of the top 10 best closed-back headphones on the market right now and you might be surprised just how good some of these new models sound here in 2017. 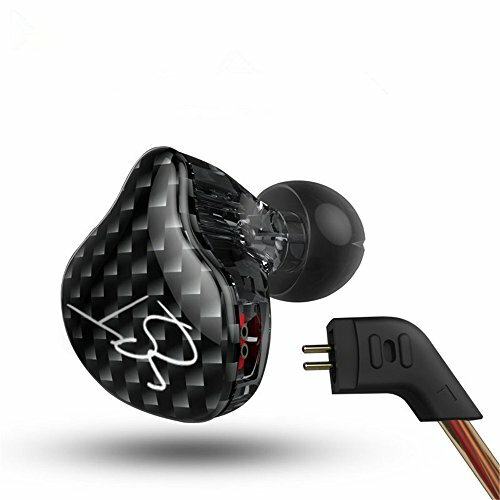 If you are looking for rugged durable or tough earphones. Whether it is for work, sport or you are just plain hard on your gear here are 5 earphones that won't breagh when you put them to the test. 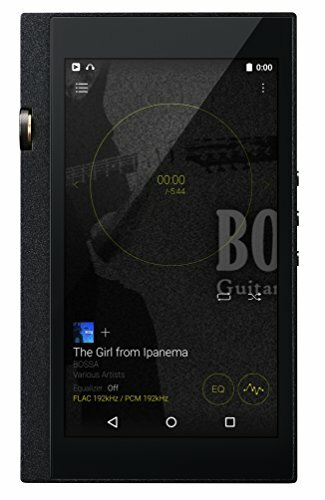 After years of testing we can say that these are currently the 3 best waterproof music players for swimming. Nothing comes close if you are looking to listen to music in the pool. 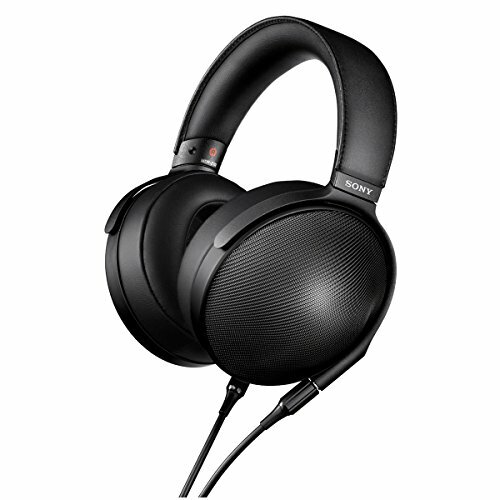 So what are the most comfortable headphones? We test and list the absolute best headphones and earphones to find out who gives the best all day comfort. 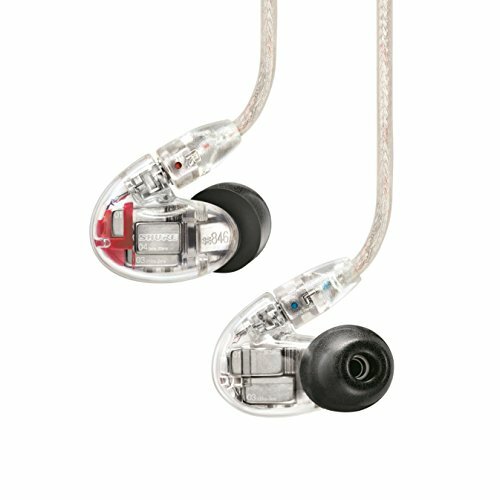 What are the Best Cheap Headphones? 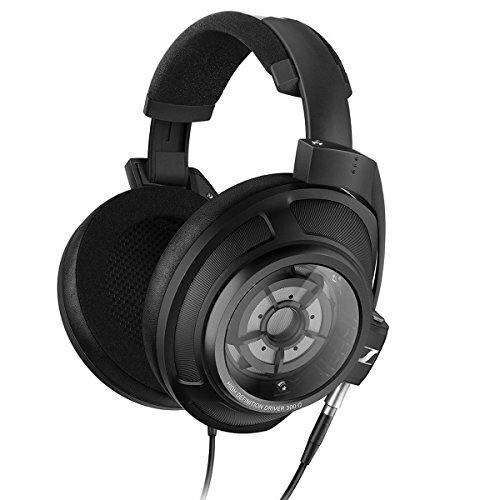 Lots of you asked us what are the best cheap headphone?. We give you this top 10 list of our favorite headphones and earphones you can buy for under $100 right before Christmas 2017.